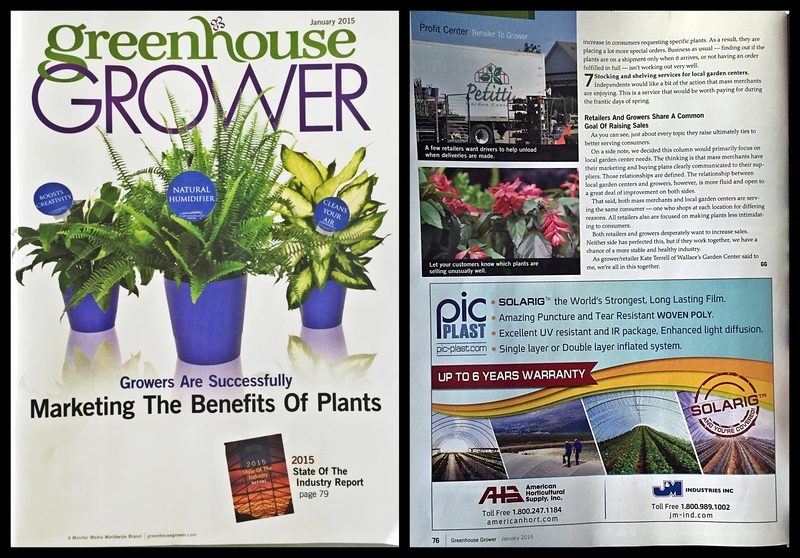 American Horticultural Supply, Inc. was proud to host its first ‘grower roundtable’ held in Oxnard, CA. 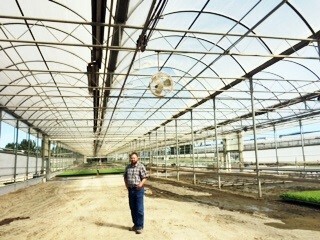 AHS brought in its Sungro Supplier that included both regional support and its Technical Specialist. There was both in depth conversation and a question and answer period that provided the growers with new found knowledge and better understanding of both soil and container use for the growth of both blueberry and raspberry. Container usage for berries is a newer concept and some have had favorable results but is still in its infancy and there are a lot of questions. AHS is happy to provide a forum to assist in the process or either transition or affirmation of the growing process and will partner with you in providing both product and superior service. 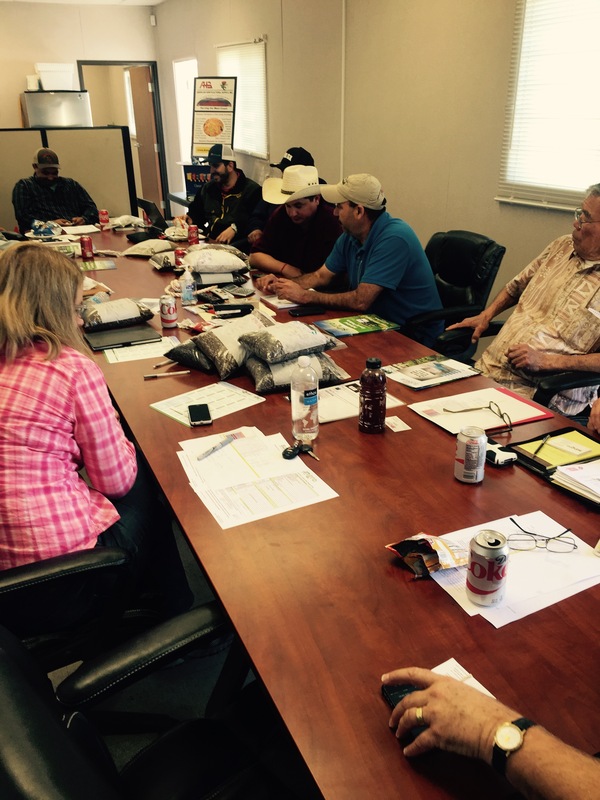 More ‘grower roundtables’ are to come!